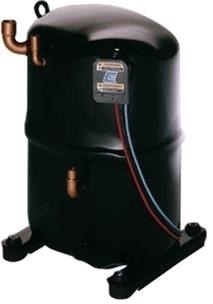 CR34K6E-PFV-875 New Copeland compressor. The 875 series replaces all previous variants of the CR34K6E-PFV-875 model Copeland Compressor. These are new compressors.